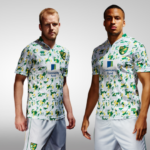 As you can see, this kit makes the wearer question their desire to live. It’s also the only kit in the world that laughs at you for wearing it. 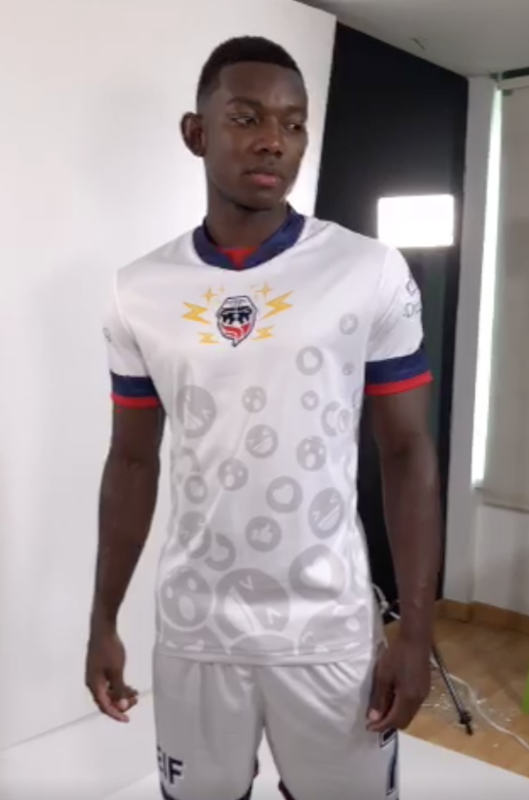 The kits were inspired by Fortaleza’s status as the “Kings of Twitter,” which is apparently where they count their successes while toiling in the second division. 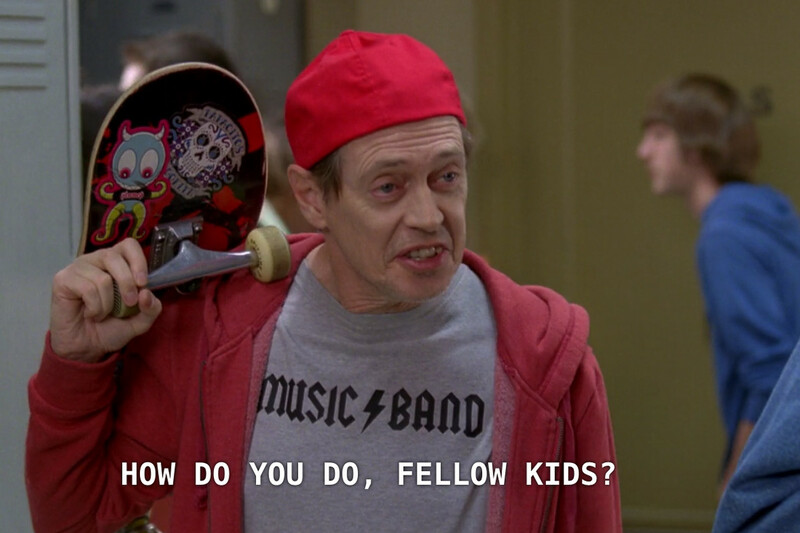 If they’re really serious about attracting the younger demographic, they should probably stop playing real football altogether and just stream FIFA 18 matches instead. They’re not the only emoji kit peddlers in the Americas, though. 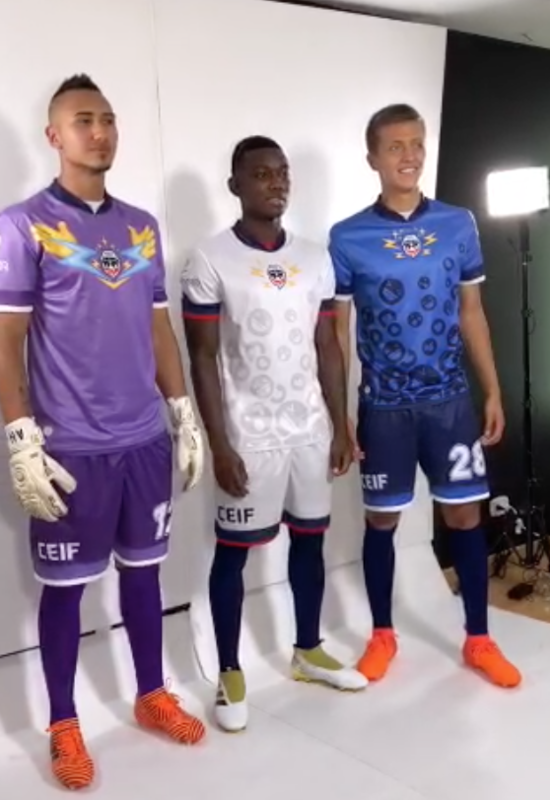 New USL club Las Vegas Lights have also unveiled a neon lederhosen horror kit with an emoji smiley face printed on the inside of it. 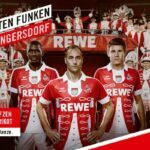 Let these kits prove once and for all that emojis have no business appearing on sports apparel.